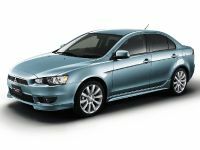 Mitsubishi Motors Corporation announces the market launch of the Galant Fortis*1, a new style sedan, at affiliated dealerships throughout Japan today. 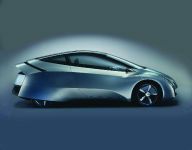 Powered by a 2.0-liter engine, two- and four-wheel drive Galant Fortis models carry a price tag ranging from 1,785,000 yen to 2,436,000 yen. (SUPER EXCEED and SUPER EXCEED NAVI PACKAGE trim levels are due to go on sale in late October.) 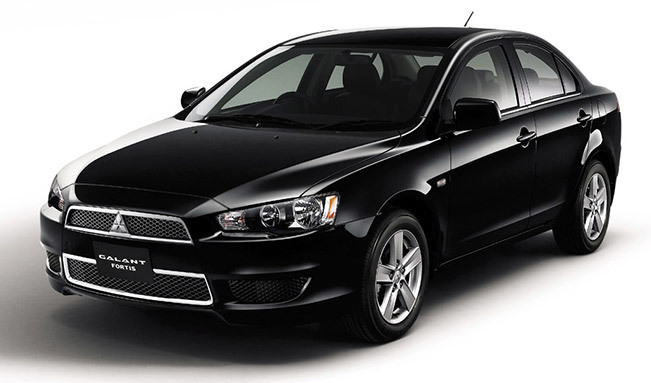 Galant Fortis is the first new sedan introduced by the company in Japan in seven years. Galant Fortis achieves a global standard in living space with a wider and taller body without any undue stretching of overall length. With its wider track the packaging reconciles the requirements of stable handling and response with its excellent maneuverability that stems from a minimum turning radius of 5.0 m.
The powertrain uses a new 2.0-liter DOHC MIVEC aluminum block engine, which earns a 4-star rating for emission levels 75% below those required by Japan's 2005 Emissions Standards, mated to Mitsubishi's INVECS-III 6-speed Sport Mode CVT that delivers responsive power transmission while returning excellent fuel economy. A high-rigidity platform with excellent impact safety performance and a revamped suspension underpin and support high levels of handling and response and safety performance. Features enhancing passive and impact safety include a 7-airbag SRS system (driver and front passenger airbags, driver knee airbag, side and curtain airbags); adaptive front lighting (AFS) that improves the driver's field of vision at night; and rain-sensitive auto wipers. 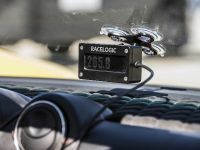 The Galant Fortis series is available with a Rockford Fosgate premium sound system giving superior sound reproduction as well as paddle shifters that allow the driver to shift gears without taking his hand off the steering wheel. 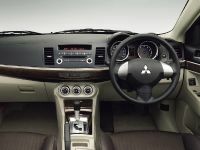 Standard on all models is Mitsubishi Motors cocochi-interior*2 that includes a deodorizing clean air filter and odor-eating head lining. The Galant Fortis series comes in three major trim levels distinguished by external appearance and interior trim: EXCEED, SUPER EXCEED and SPORT. The SUPER EXCEED and SPORT trim levels are also available in NAVI PACKAGE versions which come with HDD navigation, rearview camera and other advanced features. EXCEED: Entry grade with full-functionality and comprehensive convenience and amenity specifications. SUPER EXCEED - Uptown exterior and interior looks provided by: classy chrome parts (front under grille, headlight and trunk lid moldings); 16-inch alloy road wheels; leather/Granlux*3 seat upholstery; wood grain ornamentation panels; exclusive-design floor console; and high-contrast instrumentation. *3 A suede-look artificial leather made by Seiren Co., Ltd. 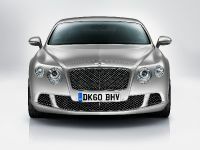 SPORT - Sporty bias with following as standard: Front and side airdams, 18-inch alloy road wheels and HID lights and front fog lamps that tweak up its aggressive looks; Sport suspension; paddle shifters; adaptive front lighting (AFS); cruise control; and steering wheel remote audio controls. To a theme of "achieving a neat balance between comfort and safety levels and a design distinguished by sporty lines," we have created a roomy interior space supported by a wide stance and wrapped in sporty exterior styling that accents the fender flares. 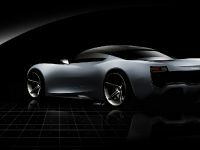 We have achieved the high design quality sought in a sedan by giving painstaking attention to the detailing and to achieving a pleasing contrast between its muscular surfaces and edgy character line. 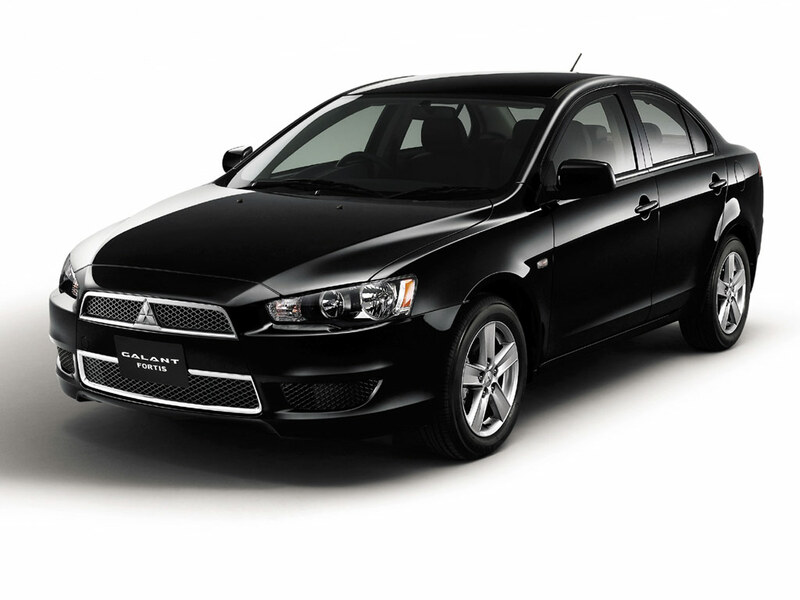 Galant Fortis is the first model to adopt the new Mitsubishi Motors sedan design identity in its front visage, distinguishing it immediately as a Mitsubishi sedan. 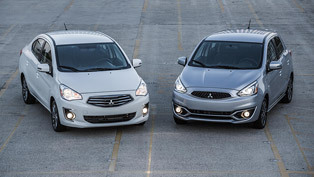 The inverted-slant nose, traditional to Mitsubishi Motors sedans and incorporating a leisurely flowing engine hood line with good pedestrian protection, is combined with a trapezoidal grille to give the front end a dynamic and forcefully progressive appearance. 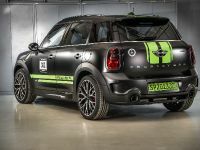 The edgy treatment of the rear end and the high location of the rear combination lights create a stylish design that also makes the vehicle more visible to following cars. 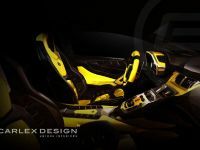 Development of an interior followed a theme of "Creating the ideal marriage between vehicle operating functions and a comfortable interior space." The bowed dashboard creates a sense of roominess while the detailing is designed for optimum driver operability, visibility and viewability. The use of silver accents in the instrumentation, climate controls and steering wheel enhances the sporty and uptown look to the interior. Galant Fortis uses sculpted front seats with side supports and cushioning designed for optimum location and support while the rear seat uses large cushions that engender a sense of being comfortably cocooned. EXCEED and SPORT employ suede knit seat upholstery keyed to the interior color. SUPER EXCEED uses a classy combination of bitter-brown real and artificial leather. The Galant Fortis series comes in two interior color schemes: a sporty black monotone and a classy and relaxing black/beige two-tone (SPORT is only available in a black monotone). Accent panels are silver on EXCEED, wood grain and silver pin molding on SUPER EXCEED and a geometric pattern on SPORT. The Galant Fortis series is powered by a new compact and lightweight 4-cylinder 16-valve DOHC unit, with die-cast aluminum cylinder block and MIVEC variable valve lift and timing on both exhaust and inlet valves, which delivers superior emissions and mileage performance. All models in the series earn a 4-star rating for emission levels that are 75% below those required under Japan's 2005 Emissions Standards and return mileage that meets the 2010 fuel economy standards. 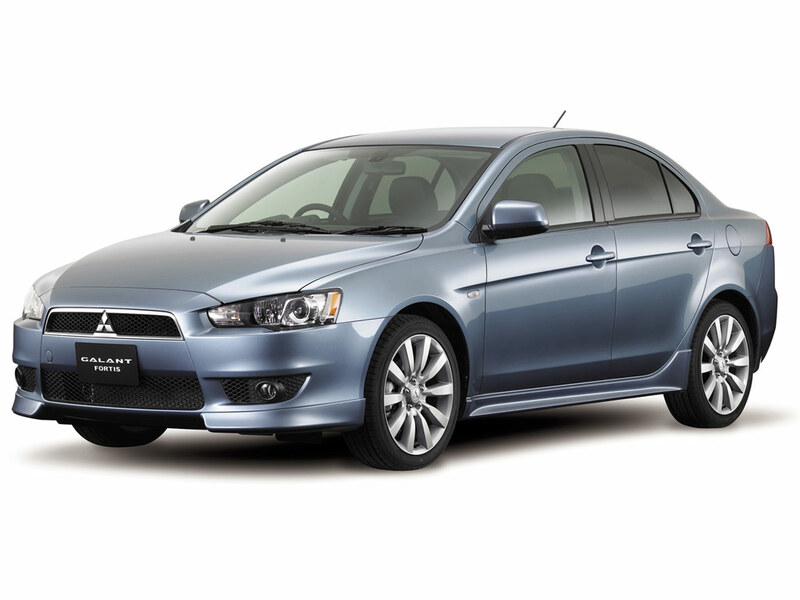 The engine is mated to Mitsubishi's INVECS-III CVT transmission that optimally matches shift points to engine speed at all times to deliver responsive and smooth acceleration while returning excellent fuel economy. CVT transmission SPORT models come standard with paddle shifters that allow the driver to shift manually without taking a hand off the wheel. SPORT is also offered with a 5-speed manual transmission (2WD models only). 4WD models use the electronically-controlled 4WD system well-proven on Outlander and Delica:D5 which splits torque feed to the front and rear wheels as required to match different driving conditions. A dial selector allows the driver to switch between three drive modes: 2WD, 4WD AUTO and 4WD LOCK. Galant Fortis uses the MacPherson strut front and multi-link rear suspension arrangement well-received on the Outlander and Delica:D5. Standard on SPORT, and a factory-fitted option on SUPER EXCEED, is a sports suspension tuned to deliver optimum roll stiffness. SPORT models ride as standard on 18-inch 10-spoke lightweight high-rigidity alloy road wheels shod with 215/45R18 tires (a factory-fitted option on SUPER EXCEED). Available as a factory-fitted option on all 2WD Galant Fortis models, active stability control (ASC) operates to prevent the vehicle from sliding on slippery surfaces as a result of sudden steering inputs. Belying its size classification, the Galant Fortis series boasts outstanding maneuverability with a class-topping minimum turning radius of 5.0 meters. 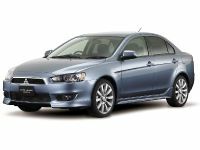 Galant Fortis provides a roomy and relaxing interior space thanks to its long 2,635 mm wheelbase and wide 1,530 mm track. The floor console box has a pocket tissue holder on the underside of the lid. SUPER EXCEED models are fitted with their own large floor console box that also provides a penholder and small tray. The 60:40-split tumble-fold rear seats allow longer items to be carried and use a folding central armrest with cup holders. 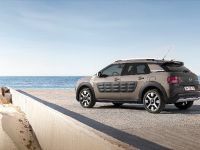 All models are available as a factory-fitted option with a keyless operating system that allows the driver to lock or unlock the doors and to start or stop the engine without having to take the remote unit out of pocket or handbag. 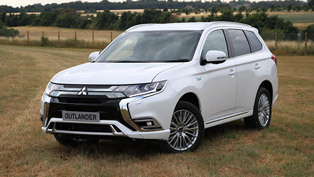 Standard on all models is Mitsubishi Motors ETACS (Electric Time and Alarm Control System) system that controls the operating environment for the comfort flasher, very handy when changing lanes, the headlight auto-off and other electronic systems fitted to Galant Fortis. The Galant Fortis series offers a very clean and comfortable interior space through the use of a deodorizing clean air filter and odor-eating head lining that work together to reduce and suppress body odor, cigarette smoke and volatile organic compounds (VOC). The windshield and front door windows use solar control glass to reduce penetration of the ultra-violet radiation that causes sunburn. 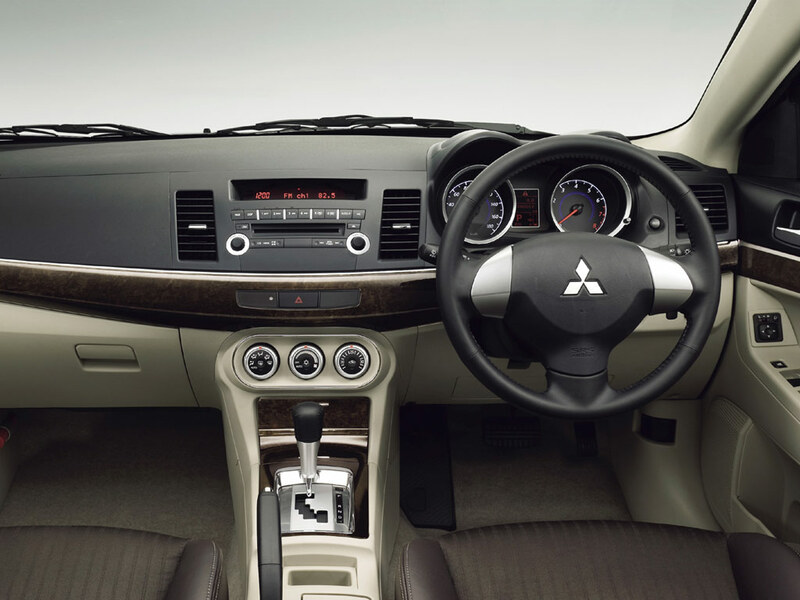 Standard on NAVI PACKAGE trim levels is the Mitsubishi Motors Communication System (MMCS) which comprises a 30Gb hard disk drive audio/navigation system with 7-inch LCD screen, 2,000-title music server and ultra-fast route search. Available as a factory-fitted option on NAVI PACKAGE trim levels is the Rockford Fosgate premium sound system that was well received on the Outlander and Delica:D5. The system uses a 650-Watt amplifier and nine speakers to deliver awesome high-fidelity sound reproduction assisted by the use of acoustic and damping material to seal off openings inside the doors and turn them into speaker boxes. SPORT comes standard with an adaptive front lighting system (AFS) in which auxiliary lights turn in the same direction as the steering wheel to increase the area of road illuminated and improve driver visibility at night. AFS is available as a factory-fitted option on other models. 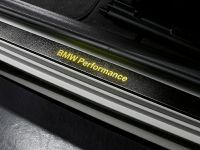 Rain-sensitive auto wipers that adjust wipe speed and interval to rain intensity and auto light control that monitors the intensity of peripheral light and turns the headlights on or off accordingly are factory-fitted options on all models. Standard on NAVI PACKAGE models is a rearview camera fitted to the trunk lid that feeds a picture of the area behind the vehicle to the navigation system display. All models come standard with an engine immobilizer and security alarm to deter theft. All models come standard with front occupant SRS dual-stage airbags which are deployed at one of two inflation pressures depending on the speed of the impact to provide the optimum restraining force and with the driver SRS knee airbag used on the Delica:D5. SRS side and curtain airbags are available as factory-fitted options on all models. The front seats are designed to mitigate injury to the neck while energy-absorbing trim is used to protect occupants from head injuries. The engine hood, front fenders and front bumper all employ impact energy-absorbing structures to reduce injury to and protect pedestrians.